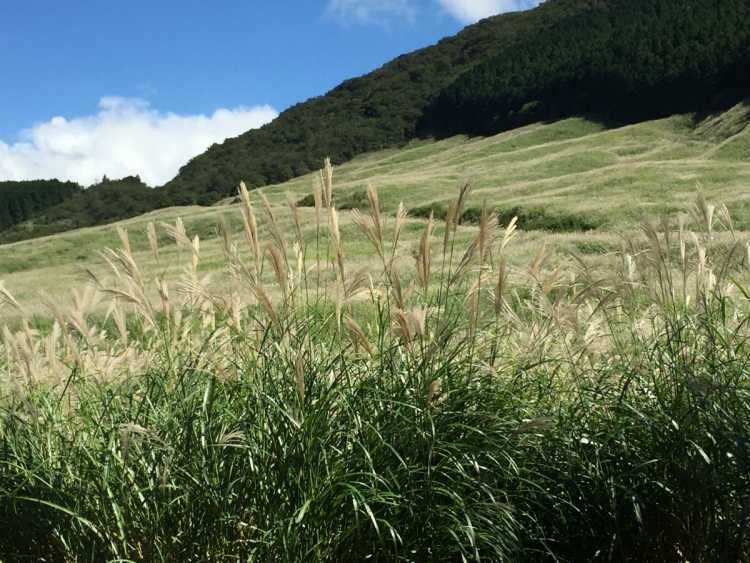 Sengokuhara Susuki Prairie has a long season of pampas grass so we can enjoy seeing the gradation of ear changing its color. The pampas grass was shining beautifully in the sunlight.◎The beast season to see is from late September to middle November. 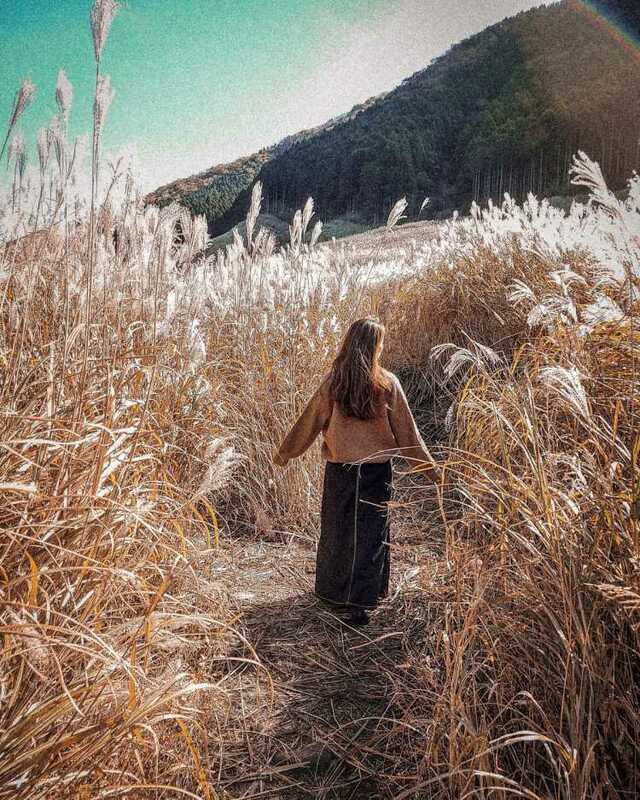 A pampas grass prairie on Sengokuhara Daiga-take Mountain tells us autumn has come in Hakone. Pampas grass surrounds National Route 75, and makes the 2km drive wonderful! At sunset, you can see the impressive pampas grass shining gold!